Got neuroscience on the mind? Update your library with standout books from these brainy writers. If neuroscience has a rock star, it might be the energetic, effervescent David Eagleman. 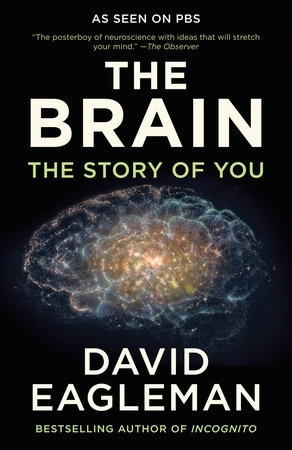 Dive into Eagleman's work with The Brain: The Story of You (Vintage, $16), an accompaniment to his PBS series The Brain with David Eagleman. For an even deeper and more nuanced exploration, follow it up with Eagleman's excellent Incognito: The Secret Lives of the Brain (Vintage, $16). Another celebrity in the neuro field is prolific writer and researcher V.S. Ramachandran. 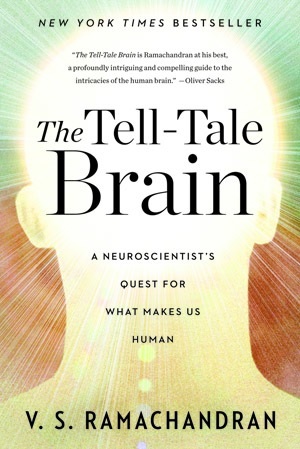 For a sample of Ramachandran's delightful and accessible approach to making sense out of the three-pound mass of jelly in our heads, see The Tell-Tale Brain: A Neuroscientist's Quest for What Makes Us Human (W.W. Norton, $17.95). 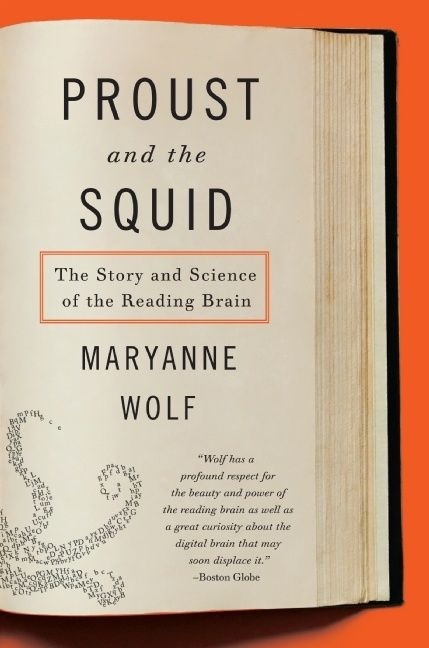 To consider neuroscience and the reading brain specifically, look to Maryanne Wolf's Proust and the Squid: The Story and Science of the Reading Brain (Harper Perennial, $16.99), with its rich blend of research and storytelling in its examination of literacy and the brain. Compelled to bend your mind a bit? 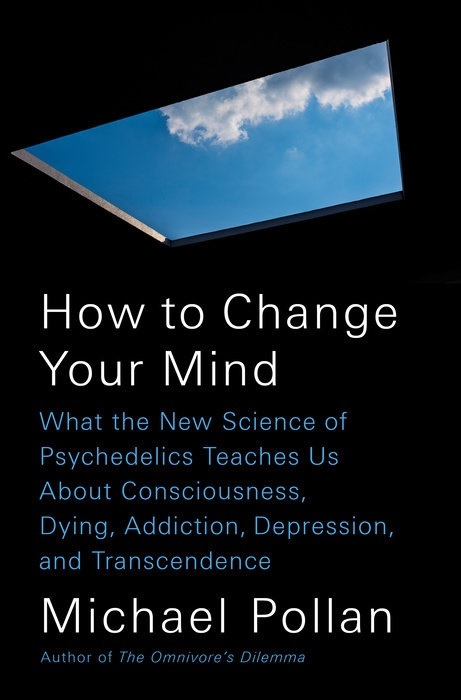 Michael Pollan challenges us to consider how we might, or even ought to, reconsider what we think and how we think it with How to Change Your Mind: What the New Science of Psychedelics Teaches Us About Consciousness, Dying, Addiction, Depression, and Transcendence (Penguin Press, $28). Known for tackling big ethical and moral questions, Pollan (The Omnivore's Dilemma, In Defense of Food) shifts from literal to figurative appetites--those that make us hunger for new ways of looking at the world and at ourselves.